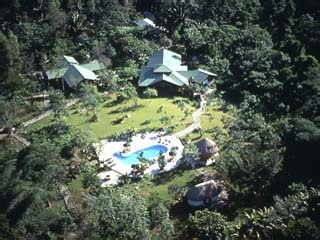 1 Hotels found in Honduras! Open All Year... The Lodge at Pico Bonito is a luxury nature resort located on Honduras' Caribbean coast only 30 minutes from the La Ceiba International Airport and nestled within the magnificent rainforest of the Pico Bonito National Park.